The 2016 Indian budget is around the corner and everyone across the different industries have come up with their views on budget. 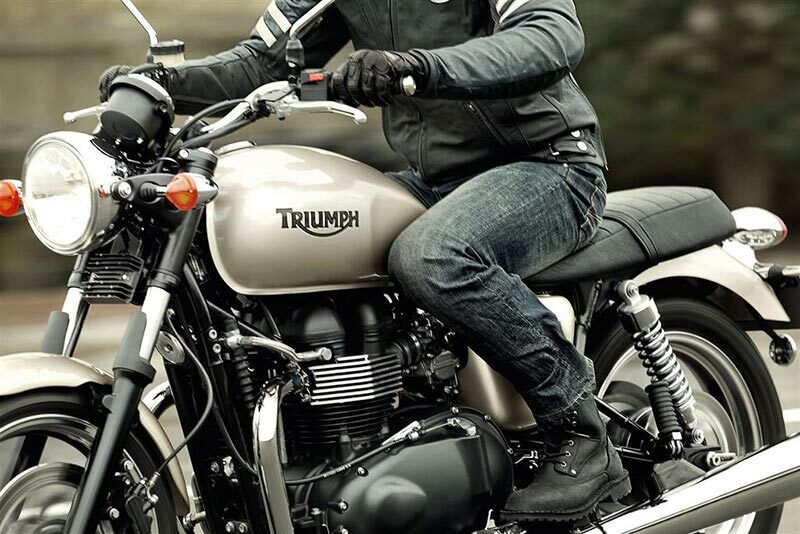 Mr Vimal Sumbly the Managing Director of Triumph Motorcycles India has shared his opinion on upcoming budget 2016. The government has already augmented the ‘Make in India’ campaign which has been phenomenal in putting India on the world map generating encouraging opinions across industries. The wish-list of the industry includes implementation of fast rollout of GST so as to have an equitable tax system and unified market which, in turn will help in improving the efficiency and competitiveness. This will surely render India into one big market ensuring seamless movement of goods and services and push up GDP. The Government should also look into reducing the import duties for motorcycles that are 800 cc and above since none of the Indian manufacturers are working on similar capacity engines for now. This will definitely be a favourable move as it will help tide over the recent slump in the market and encourage buyers to get an excellent price point for their vehicles over that capacity. Cutting down on the extremely high duties will make the business environment more conducive and allow us to be more relevant to a larger section of the society. A major thrust on infrastructure and spending and road development will be good for the automotive industry as a whole. The Indian business community and overseas investors continue to be upbeat about India, and the government will hopefully do all that it takes to introduce measures to boost business sentiment.